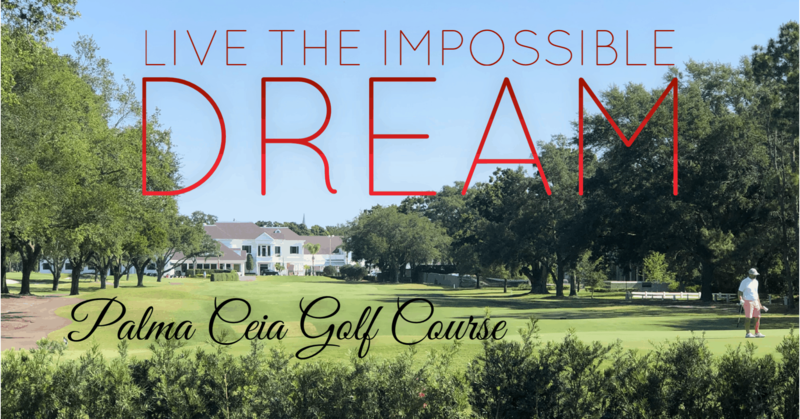 South Tampa Waterfront Communities You May Not Know About! 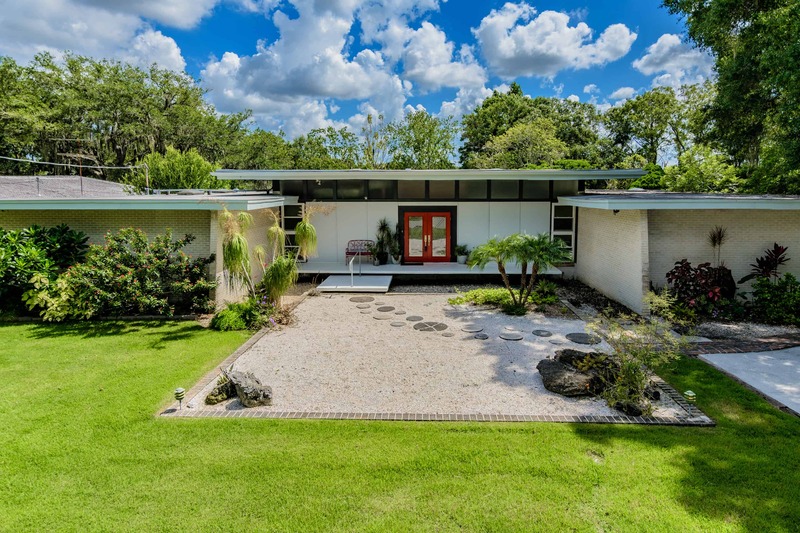 If you are looking for South Tampa waterfront homes for sale and are having a hard time finding one, there are a few neighborhoods you may not have heard of that I wanted to share with you. 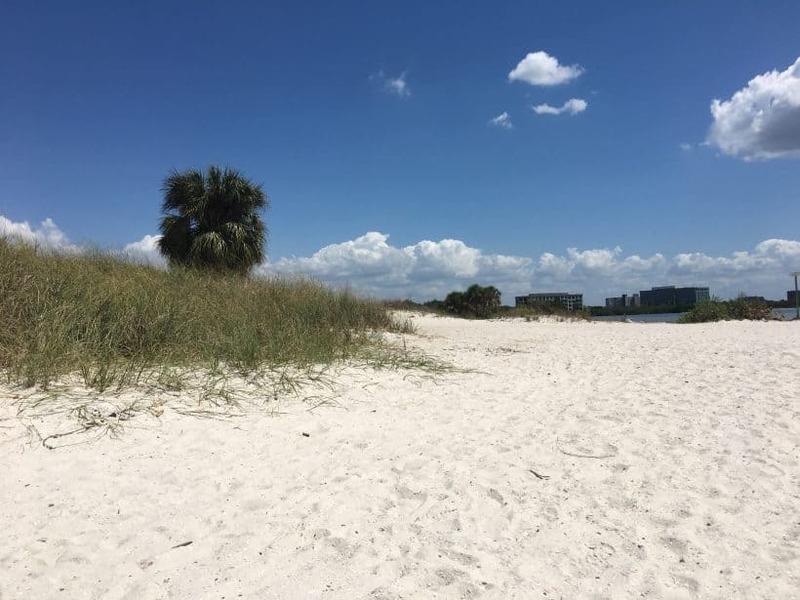 The beach you don’t know about in South Tampa! Cypress Point Park is just a few miles away. A tucked away community called Mariner Estates. You’d probably never even know Mariner Estates is there. If you are heading Eastbound, coming over the Howard Frankland Bridge from St. Petersburg, (also called Howard Frankenstein Bridge by the locals), you can see Mariner Estates from the bridge, but It is tucked away and hard to find by car. What I like best about Mariner Estates is there is only one way in and out. The road winds behind Microsoft Corporation, off of Hoover Blvd, and dead ends on beautiful Tampa Bay. The location can’t be beaten. It has easy access to Interstate I-275, the Westshore Business District, Downtown Tampa and only 25 minutes to Downtown St. Petersburg. Hands down, this is the most convenient location to live in all of Tampa. The Mariner canal is popular for fishing enthusiasts because of the small island you see at the tip and the many mangroves which provide a nice spot to catch snook, mullet and snapper. This first and most northern canal, South of Kennedy Blvd, is the least expensive in all of South Tampa and located in the top rated Plant High School District. It has a very close proximity to the Tampa International Airport and at certain times of the day, you will most likely hear planes overhead. If you aren’t looking to spend 1 million dollars on a single family home, there’s also a nice mid rise condo building at the entrance of this community called Mariner Condos. At the time of this post there were no condos for sale in the Mariner Condo building, so reach out to me if you want me to put you on the list to receive new condos for sale. Here’s a list of South Tampa’s Mariner Estates Homes for Sale. 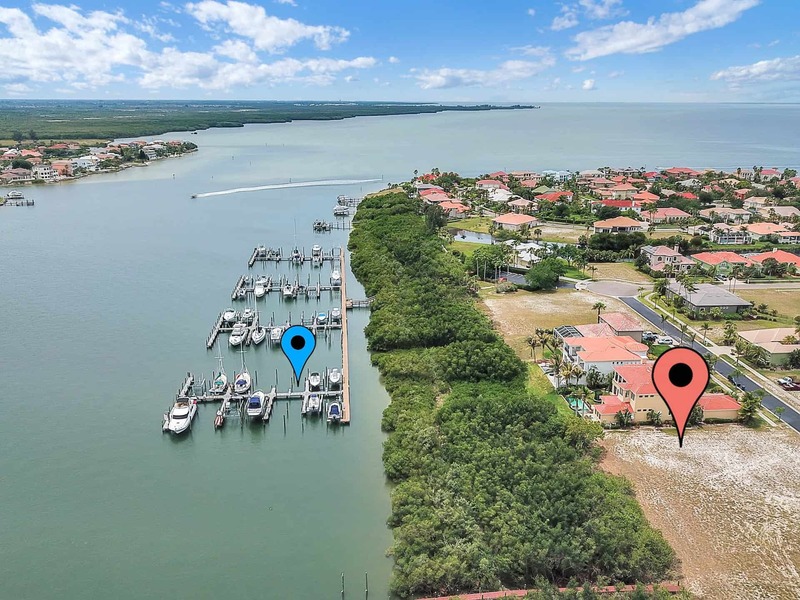 Homes for Sale In The Waterfront Gated Community of Culbreath Isles, just South of Mariner Estates. Culbreath Isles couldn’t be in a better location, but you are going to have to pay a higher price. It is the only Gated Waterfront Community in all of South Tampa, other than the Westshore Yacht Club located South of Gandy Blvd. See below for homes located in Culbreath Isles, just South of Mariner Estates. Please contact me if you are looking to sell your waterfront home, or for a list of all current waterfront homes for sale in South Tampa.